Product Types: Air Driven, Single-Acting Pumps Compact, lightweight and portable, single-speed pump for driving single-acting cylinders. 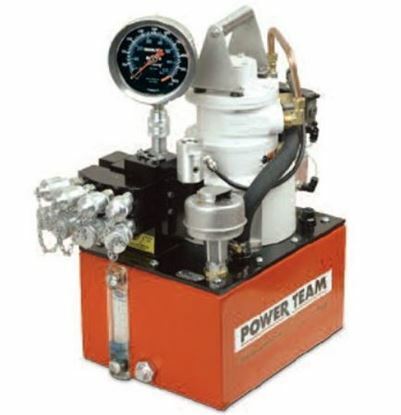 Product Types: Air Driven, Double-Acting Pumps 6 cu. 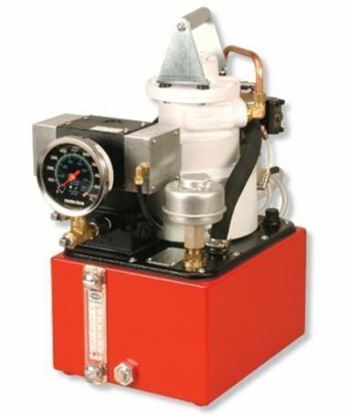 in./min (98 cu cm/min): Compact, lightweight and portable single-speed pump for driving Double-Acting cylinders. 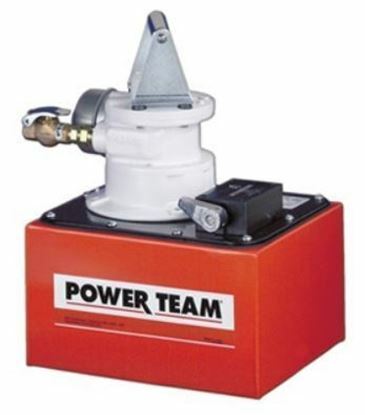 Product Types: Air Driven, Single-Acting Pumps 9 cu. 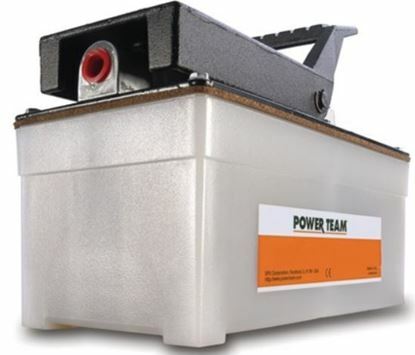 in/min (148 cu.cm/min) Ideal for powering cylinders and portable hydraulic tools. Product Types: Air Driven, Double-Acting Pumps, Single-Acting Pumps 46-55cu.in./min (754-902 cu cm/min) Rotary-Style Air Motor for use where air is the preferred source of energy and for use up to 150 Ton. 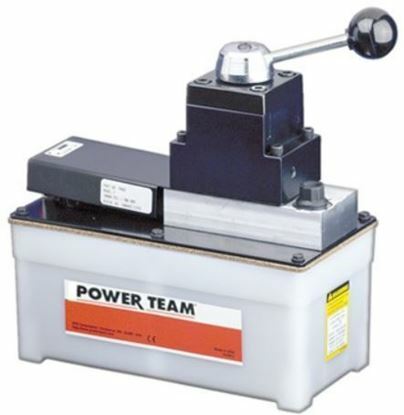 Product Types: Air Driven, Bolting 465 cu.in./min. 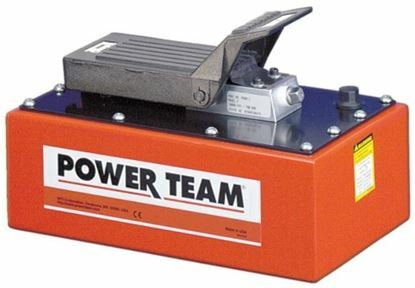 Torque Wrench Pump. 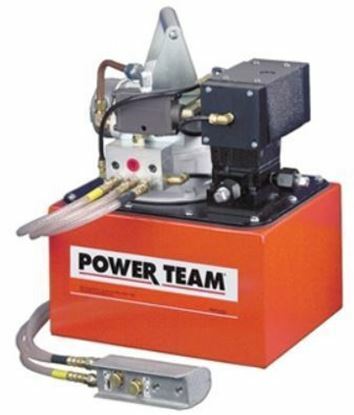 Product Types: Air Driven, Bolting 465 cu.in./min (7,6 l/min). 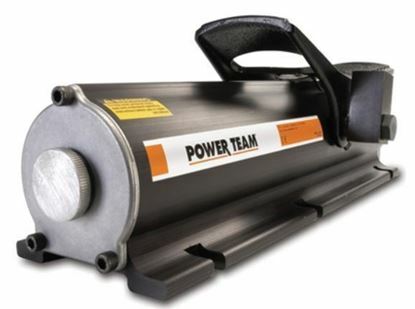 Torque Wrench Pump.